We love to see your photos – and hear your comments, so don’t forget to check in whilst you are here on Social Media. 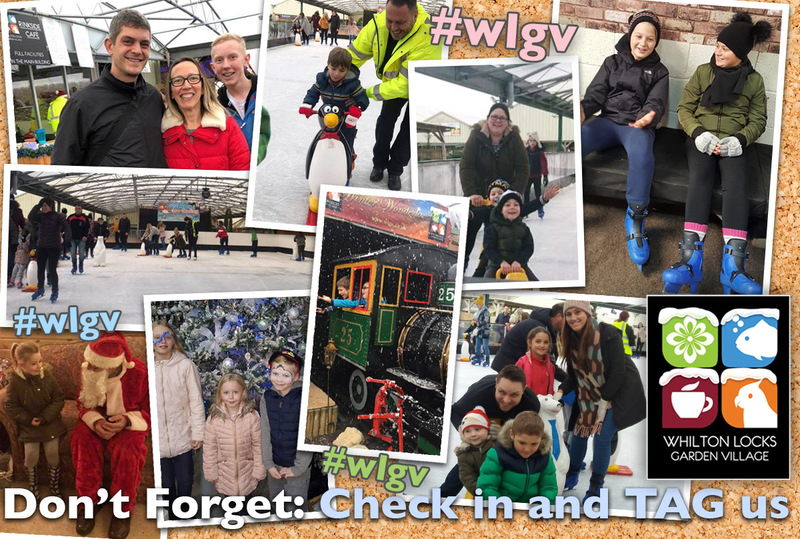 You can tag us Whilton Locks Garden Village or use the hashtag #wlgv. Post your photo’s on our Facebook page and share the fun!